The Great Australian Beer Festival (GABF) today announced details of their third annual Homebrew Competition and called on all homebrewers who think they’ve got what it takes to enter. James Rimmer, winner of the second competition held earlier this year, is currently preparing to brew his winning batch under the guidance of Little Creatures in their new Geelong brewery. You will only get to taste James’ beer at GABF 2015 on Saturday February 21, 2015 where he will have his own site to showcase it. The winner of the 2015 Homebrew Competition will also win the opportunity to brew their winning batch under the guidance of Little Creatures – who are one of the leaders in craft beer brewing in Australia. Festival Director Michael Ward said homebrewing is becoming more popular and attracts people from all walks of life. 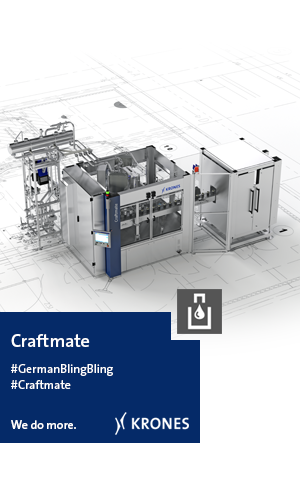 “We’re expecting entrants will come up with some innovative beers. This is a truly fantastic opportunity for aspiring home brewers to turn their commercial dreams into a reality. We just wanted to do something a bit different to show that we support home brewers,” he said. 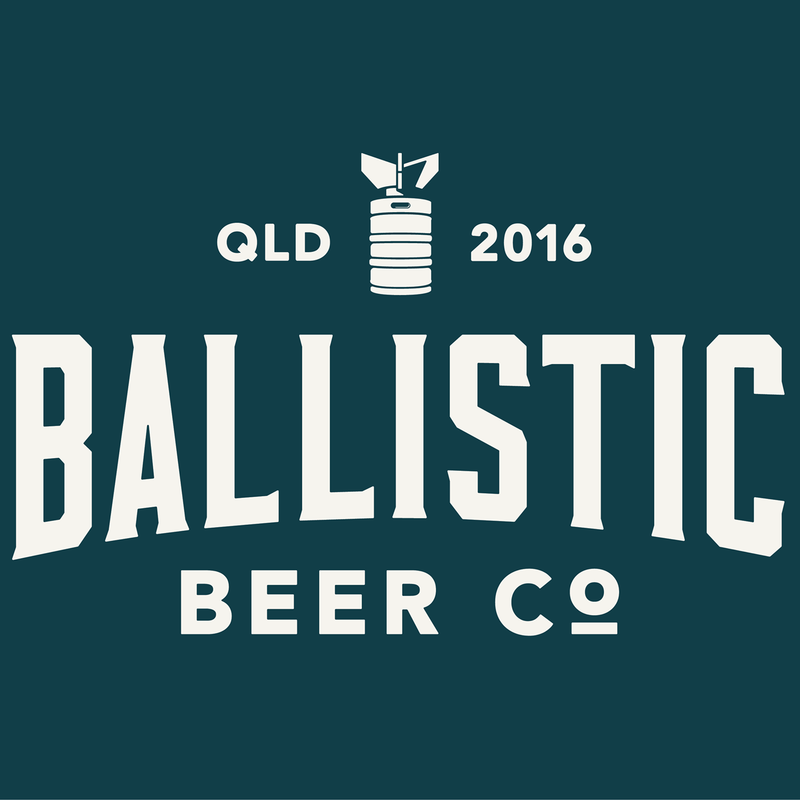 After the huge success of the 2nd festival held earlier this year and the rapid growth of the craft beer industry, organisers will again be giving homebrewers the chance to put their beer making skills to the test and stand alongside some of Australia’s most renowned boutique breweries with their very own stall at the 2016 festival. An expert panel of judges will consider appearance, aroma, body, flavour and technical quality as per the Beer Judge Certification Program (BJCP) Style Guide. Beer submissions open on February 2, 2015 so let the malting, mashing, boiling and fermenting begin! 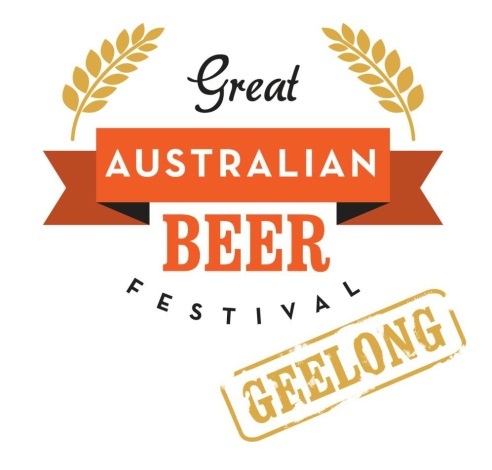 For entry forms and further information head to www.gabfgeelong.com.au. 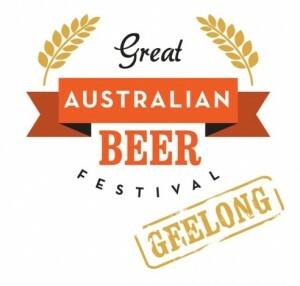 The Great Australian Beer Festival (GABF) returns to the Geelong Racecourse on February 21, 2015. Brewers and beer lovers make the annual pilgrimage to the city by the bay (only an hour’s drive from the Melbourne CBD), to join with the locals and experience firsthand what makes the most loved and unique beer festival in the nation! Step into Victoria’s premier celebration of beer and ciders, Australia’s biggest alfresco craft beer and cider garden. Wander through pop-up bars to sample over 200 Australian and international brews, visit stalls and stroll alleyways to discover an artisan utopia of boutique beers and ciders. Add live music over 3 stages, beer cabaret, comedy, visual arts and a restaurant filled Tastes of the Region, and this festival has all you need for an irresistible weekend. Lose yourself to the sounds of worldly music, from the reggae and Calypso of Nicky Bomba & Friends, to a variety of indie, jazz, funk, folk, blue grass and country. Taste some homebrew or learn from free seminars on topics like ‘How to taste beer’ or ‘Pairing beer with a range of foods’. Drink, eat, socialise and be merry with plenty of opportunity to kick back, enjoy and to stimulate more than just your tastebuds. Visit the GABF website for more information.